People have played bingo for decades due to its simplicity, sociability and a high factor of fun. More recently, online casinos have adopted the game, laying claim to dominance in the bingo industry. With the ability to win jackpots from the comfort of home, more and more people have less desire to make the trip to visit bingo halls and community games. But as people of all ages and personalities around the world play more and more bingo, there is increasing pressure on the casinos to keep the game fresh, relevant and exciting. That’s why you’ve probably noticed that there are so many variants of traditional bingo. Essentially, they all have the same concept, but the rules and methods change. While there are a plethora of unique online bingo games out there, we’re going toprovide you with some details about the most well-known ones. 90 Ball Bingo: This is by far the most common type of bingo. It’s also the ‘original’ form of the game created many years ago. Typically, if you play standard bingo in an online casino, you’ll be playing 90 Ball Bingo because it’s well known and it’s very easy for new players to grasp. Players are given a sheet with three rows and nine columns of randomised numbers on it. Then, randomly generated numbered balls will be called out. The first person to highlight the numbers on the sheet wins. Prizes are gifted to those who complete one-line, two-lines and the full-house jackpot. 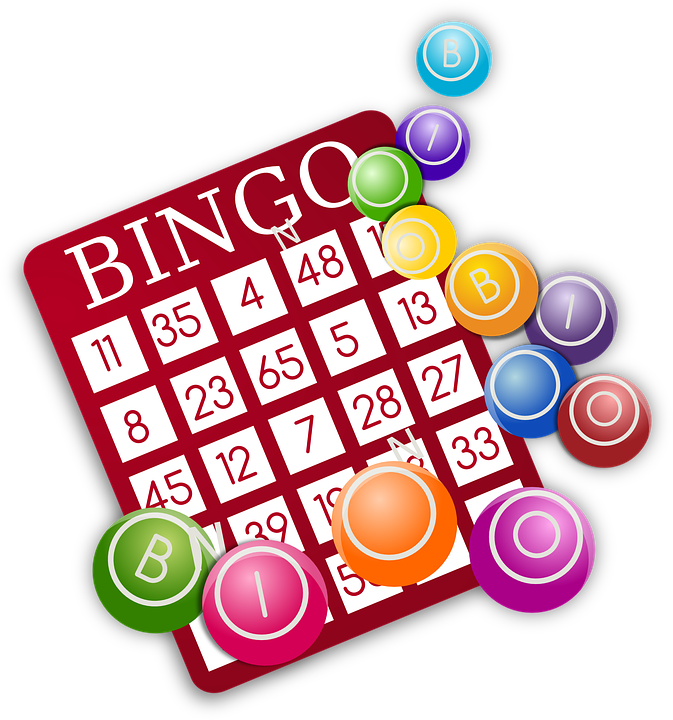 75 Ball Bingo: This form of bingo was created in America, but it’s now extremely popular throughout the world. Players have a square sheet consisting of 24 randomised numbers with an empty square in the centre. The aim of the game is to mark off all the numbers as they’re called out or to create a pre-determined pattern. It’s usually easier to win in 75 Ball Bingo than 90 Ball Bingo thanks to the many ways you earn prizes. Even if you don’t secure a jackpot, you can still be awarded a condolence gift if you’re missing one number or even two or three numbers. 30 Ball Bingo: This type of bingo is also widely known as speed bingo. That’s because 30 Ball bingo is intensely fast-paced. It’s designed for people who want to play multiple games and don’t want to spend too much time waiting for a lot of numbers to be called. With 30 Ball Bingo, you’ll often find people winning the jackpot in seconds due to the small grid of numbers. Joker Bingo: The twist in this exciting type of bingo is that playing cards are used instead of numbers on a grid. To enter a game of Joker Bingo, players buy playing card decks, and the number of decks held by a player can determine the size of the prize after the six hands of the game are played. A player wins if they hit bingo on the letter ‘J’ or cover all their playing cards. Special Bingo: A branded form of bingo, Special Bingo incorporates sponsorships into the game to give it an entirely different feel. A great example of this is Deal or No Deal Bingo, which utilises the nine-ball format, but with four prizes available instead of the standard three prizes. There’s the one-line, two-line and full-house jackpots, but there’s also the addition of the Deal or No Deal feature. Before the game starts, players pick a numbered box. If they win the full house, they’re given the choice between sticking with the full house or discovering what jackpot lies within their box. Bingo Billions: This game takes the bingo theme and takes it to the next level by incorporating elements of slot play. In other words, if you fancy yourself a bingo fan AND a slots player, then an online bingo-meets-slots game is probably a match made in heaven. Bingo Billions replaces slot ranking symbols with bingo balls. The higher the number on the bingo balls, the greater the prize. For example, a five-of-a-kind with 16 or 21 pay 100 coins, but the same combination with 55 or 88 pay 200 coins.